Welcome to My Animal Farm House Story 2, the next edition! In this game your child can learn about the country life. Your child or toddler can be stimulated to learn and discover the world on his own. In this game your toddler can learn about farming. 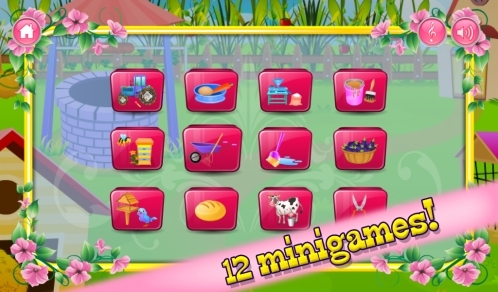 In this game there are 12 little mini-games to play for your child. They are different from part 1, what means that your toddler can learn new things in the same super fun way! 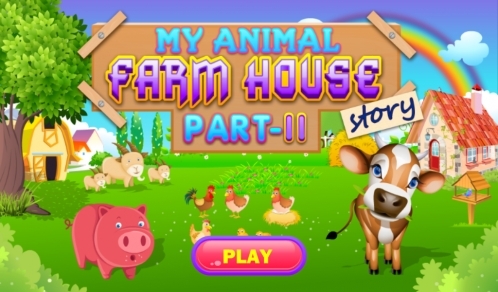 In part one of the farm house story you needed to get water from a draw-well, make straw packets, help in the vegetable garden,feed the chicken and get the eggs, repair the tractor and the fence, get pumpkins, help the pigs and piglets, go chop wood and pick fruit from the trees. There was always something to do at the farm! Now in this animal farm house story part 2 you can easily find new things to do and explore even more of the farm! Helping on a farm learns the child that food is not from the supermarket but from a farm. 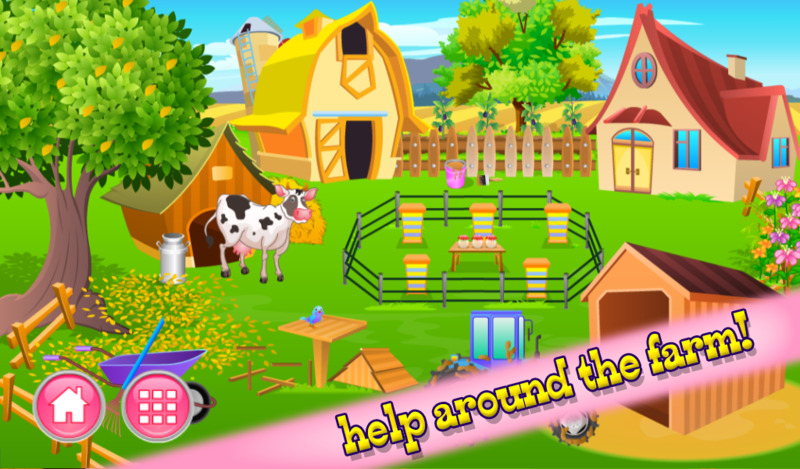 Help your child learn about the farm to tell and explain what happens in the game. It’s sort of interactive book that you can play. 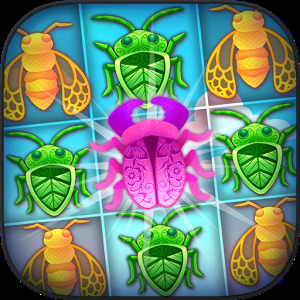 Let's do this amazing game for kids and have super fun! 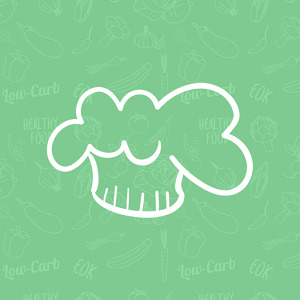 Help the farmer on his ranch and have an amazing time! Wwork hard around his farmhouse with his animals, vegetables, straw and hay. Become a good farmer yourself and have loads of fun! 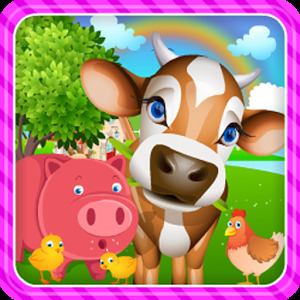 My Animal Farm House Story part 2 is a game from Top Girl games and one of the helping on the farm games. We publish many different easy to play girl games apps. We hope you will enjoy our My Animal Farm House Story 2 and we hope you give us the love by liking our Facebook page or follow us on twitter or Instagram. . So we can keep you up to date on our summer holiday and decoration games.